A beautiful smile can be affected by a number of issues, from stains to tooth misalignment. When crooked teeth are the issue, some patients may hesitate to improve their smiles because they believe they’ll need braces to do so. With Invisalign® clear braces, however, many patients can enjoy the confidence and benefits of a straighter smile, without having to endure the inconvenience of traditional orthodontic braces. As a cosmetic solution to crooked teeth, Invisalign® works by gently moving your teeth into more symmetrical positions utilizing custom-made clear aligners rather than brackets and wires. 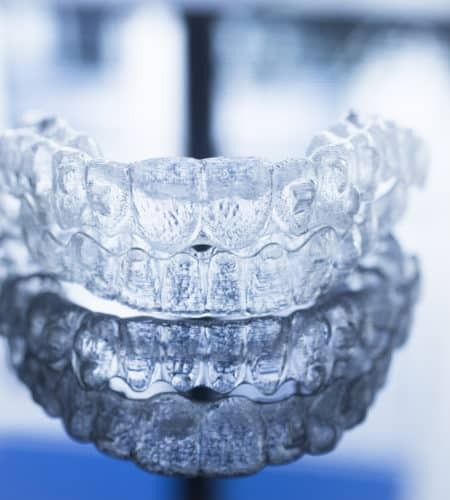 With the clear aligners, you can enjoy a myriad of benefits compared to more conspicuous metal braces. To determine if Invisalign® is right for you, Dr. Folck or one of our associates will gauge the severity of your crooked teeth. Dr. Folck is actually one in the top 1% of dentists who offer Invisalign clear braces. Clear braces can help many adults and older teens who experience tooth misalignment, though patients with severely crooked teeth may need the more involved treatment provided by orthodontic braces. 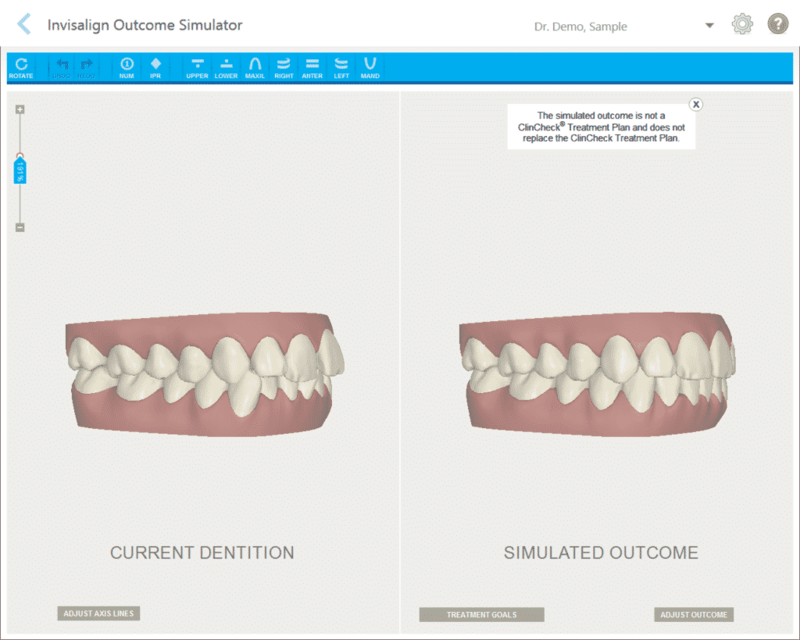 If Invisalign® is right for you, then we will take comprehensive measurements of your teeth, and oral structures, to custom-design your clear braces. 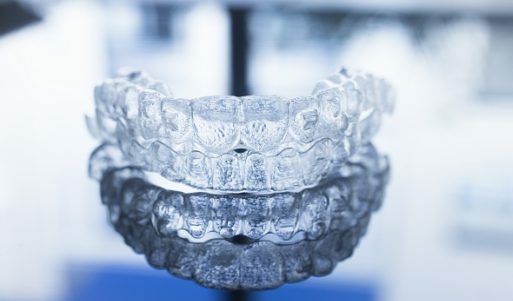 The aligners – made from nearly-invisible clear acrylic – will be designed to gently guide your crooked teeth into straighter positions through phases. Every time you change an aligner for a new one, the new one will continue to move your teeth until your treatment is completed. Each day you will wear the aligners for between 20 and 23 hours, upgrading to a new set of aligners about once every two weeks. Over a period of a year (in most cases) to 18 months (for more serious cases of malocclusion) the teeth will be gradually moved to more optimal positions. After treatment you may need to continue wearing a retainer at night to maintain your new results. For a straighter smile without the complication of metal braces, ask your dentist if Invisalign® is right for you. 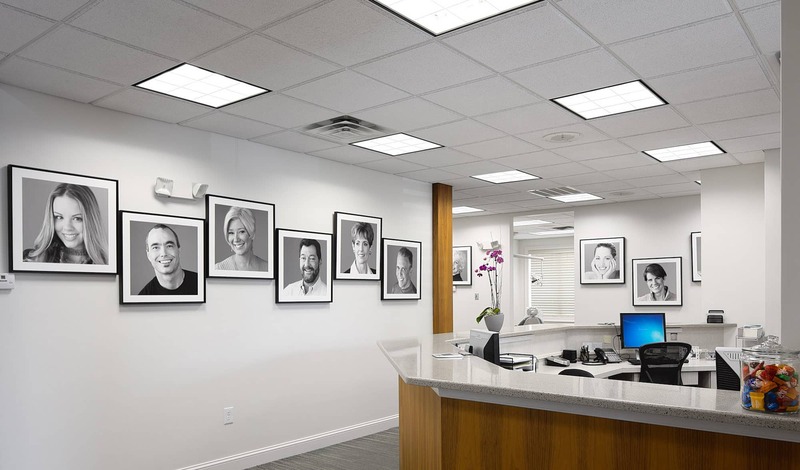 To schedule a consultation, call Absolute Dental Care today at (757) 428-7440. Located in Virginia Beach, VA, we also proudly welcome patients of all ages from Chesapeake, Norfolk, Suffolk, Hampton, Eastern Shore, and all surrounding communities.